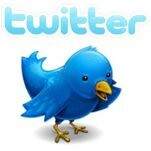 Benvenuto! Hop in, cousin, and buckle up while we take a closer look at Luigi’s Rollickin’ Roadstersat Disney California Adventure park. 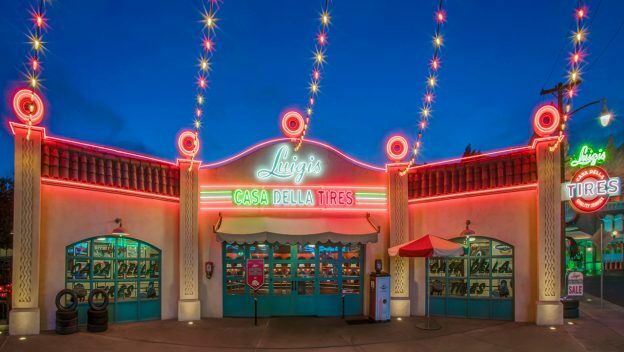 This attraction takes you through Luigi’s Casa Della Tires, before heading out to the dance floor where Luigi’s cousins have put on their dancing tires and let loose. Don’t race through the queue or you’ll miss some neat details! It’s not called Casa Della Tires for nothing! 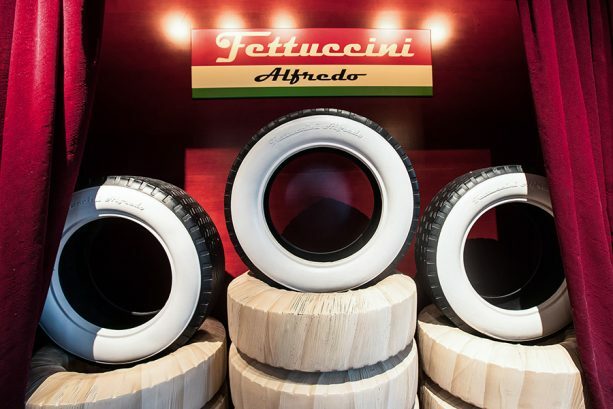 Luigi has all his finest and favorite tires on display in the tire showroom, including Lightyear Radials, Tortellini Tires and Fettuccini. 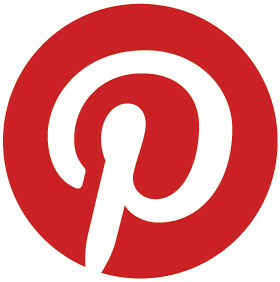 Keep an eye out for all the different brands! As you leave the tire gallery, look across the way where Luigi and Guido have three boards full of memorabilia. 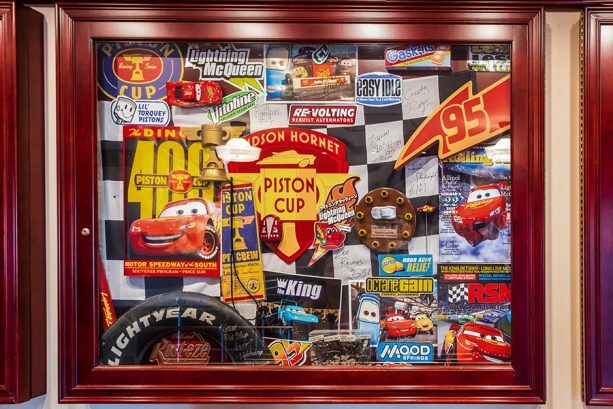 It’s no surprise that Luigi is a huge Lightning McQueen fan – he and Guido were part of Lightning’s pit crew at both the Piston Cup and the World Prix. Luigi has even kept issues of magazines like Rolling Tire and RSN where Lightning is featured on the cover. If you look closely, you might spot memorabilia from around the world! As you exit the building and enter the patio area, take a peek at Luigi’s office. 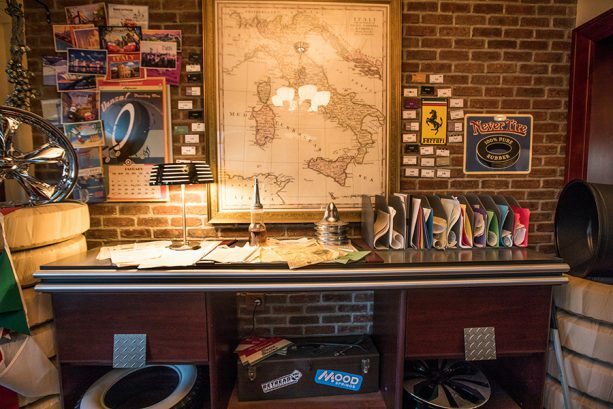 He has all sorts of fun décor scattered about, like the Italian flag, postcards from around the globe and even an Automotive Table of the Elements. 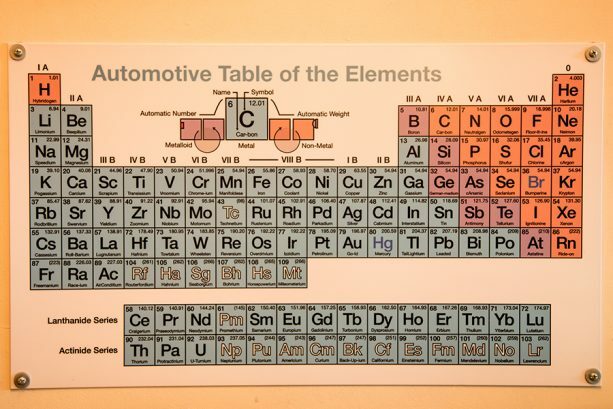 Some elements to note are Vroomium, Car-bon, Bumperine and Towtalum. 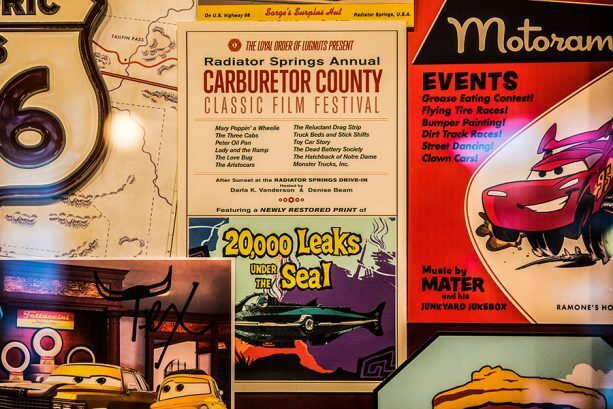 Luigi’s desk is full of nods to his life in Radiator Springs. You might notice a note from Doc Hudson, file folders with the names of other residents and an invoice from Shiny Wax. While it may not seem the most organized, his desk is a treasure trove of memories! Thanks for joining us on today’s tour of Luigi’s Rollickin’ Roadsters, racers! 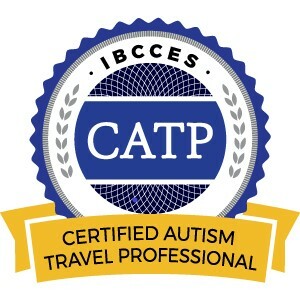 This entry was posted in California, Disney, Disneyland Resort, United States and tagged Disney California Adventure Park, Luigi’s Rollickin’ Roadsters on March 18, 2019 by siera.